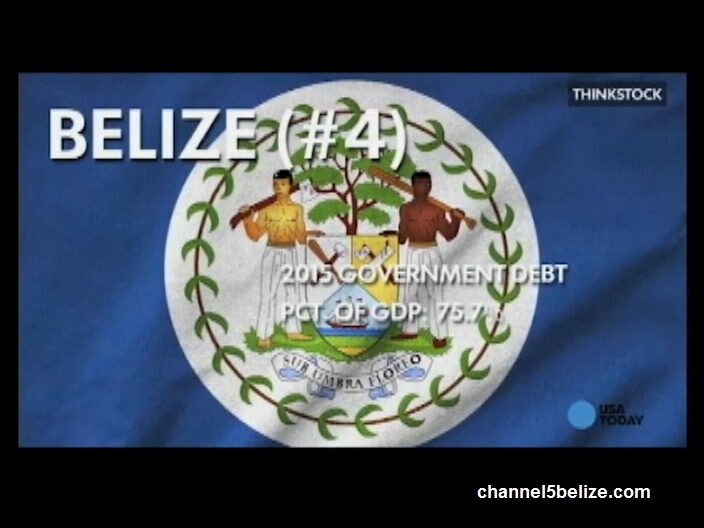 Home » Economy, Regional / International » Is Belize Facing Danger of Bankruptcy? Is Belize Facing Danger of Bankruptcy? An article entitled “Seven Countries Near Bankruptcy” was published on August eighth listing Belize, along with Jamaica, Argentina, Belarus, Greece, Venezuela and Ukraine, as countries in precarious financial state and at risk of default. Of the seven countries, the article says, “…which still carries a significant credit risk. These countries are approaching or have narrowly escaped bankruptcy.” The article also pointed out that the seven national economies instill relatively little confidence among investors. 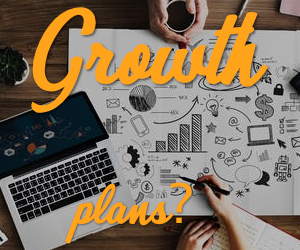 Belize is fourth on the list and described as one of the smallest economies in the world with a GDP of one point eight billion dollars. 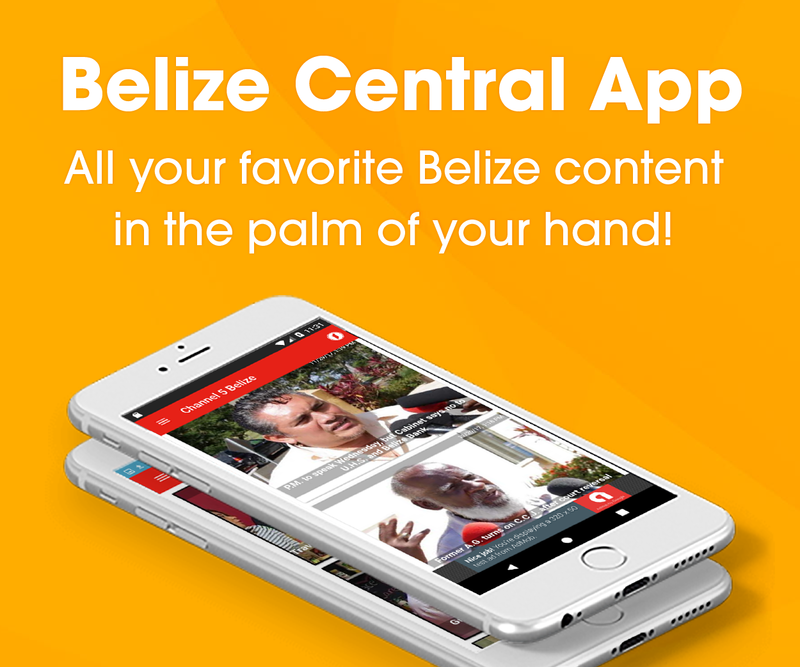 According to the article, Belize has been borrowing heavily for infrastructure projects and has a debt of five hundred and forty million U.S. dollars. Notwithstanding, the article also cites that Belize’s Credit Rating has remained stable at Caa2 since April 2013. The article was published by Twenty –Four Seven Wall Street LLC, a U.S based corporation which runs financial news and commentary online company with most of its content republished by major news media including Time.com, USA TODAY, Yahoo and Huffington Post. TOO MUCH CORRUPTION IN BZ. FAR TOO MUCH, ALL THE MONEY GOING OUTSIDE THE COUNTRY IN THE HANDS OF WORKERS THAT BRIBE ….I SAID BRIBE THE SYSTEM !!! OFFICERS SELLING THE COUNTRY BY TAKING BRIBES… (I SAID FU&&**KIN TAKING BRIBES) FOR A FEW DOLLARS AT THE COST OF HARD WORKING BELIZEANS THAT HAVE TO PAY HIGH TAX DOLLARS. THAT MONEY THAT IS GOING OUT OF THE COUNTRY IS TELLING AND HURTING BZ. HUNDREDS OF DRIVERS LAUGHING BECAUSE THEY BRIBE THE SYSTEM, HUNDREDS ACCIDENTS…ACCIDENTS, MANY LIVES LOST BECAUSE OF BUYING DRIVERS LICENSE. ALL THAT BLOOD SHED IS JUST AS THE BLOOD SHED OF GUNS. YOUR KIDS WILL PAY YOUR KARMA, YES I SAID THAT YOUR KIDS WILL PAY YOUR KARMA FOR CAUSING ALL THOSE DEATHS BY SELLING DRIVERS LICENSES !!! Ask the PM and its Minions.. They will say this is not true! friggin retards.. Stop sinking us down because of incompetence and ignorance .. Jst stop..! Should G.O.B. offer protection to Territorial Volunteers on their Sarstoon Island Expedition?